March 2019 was an interesting and exciting month for me. The first half was filled with lessons and the second half filled with wonder (and even more lessons). I learned A LOT and am so excited to share the best of it with you in this episode. 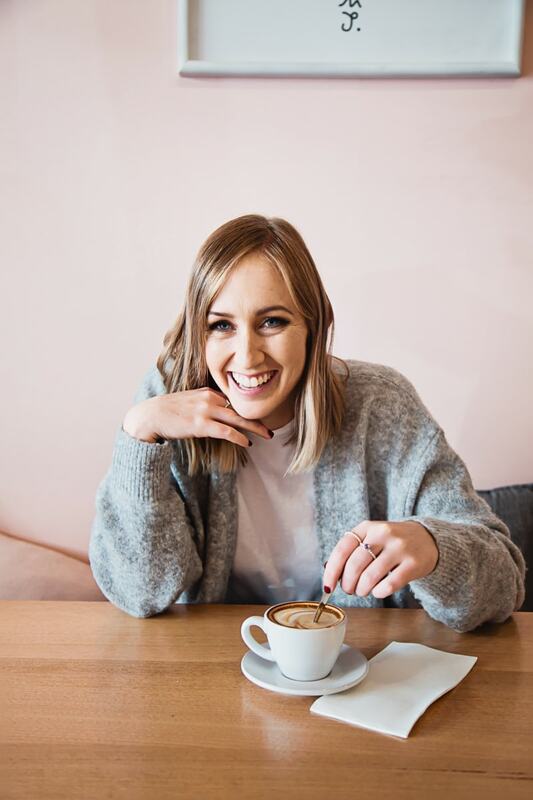 This month I relaunched my perfectionism course Get Out Of Your Own Way, spent a week in Bali on the Manifestation Babe Retreat and finally gave myself permission to take a break from my business – even if it was only for a few days! Plus there was plenty of other stuff going on too. Tune in to find out what I got up to, the mistakes I made and what I learned. 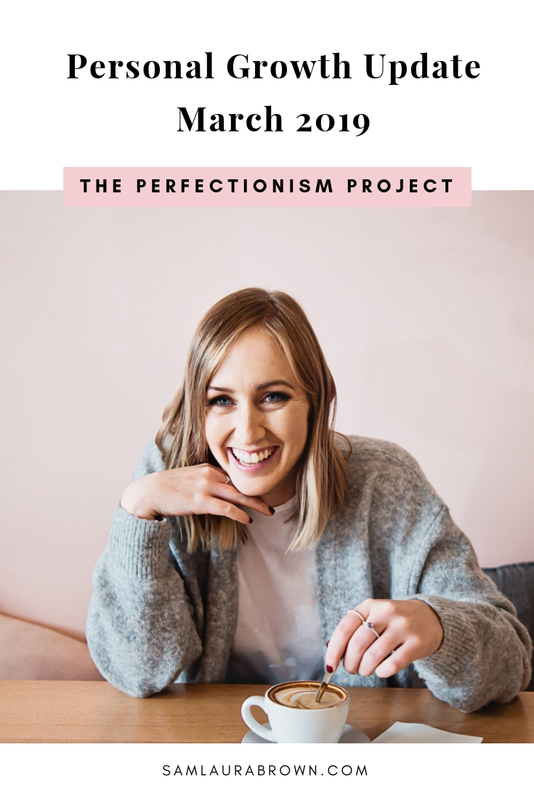 Listen to the episode on the player above, click here to download the episode and take it with you or listen anywhere you normally listen to podcasts – just find Episode 99 of The Perfectionism Project Podcast!